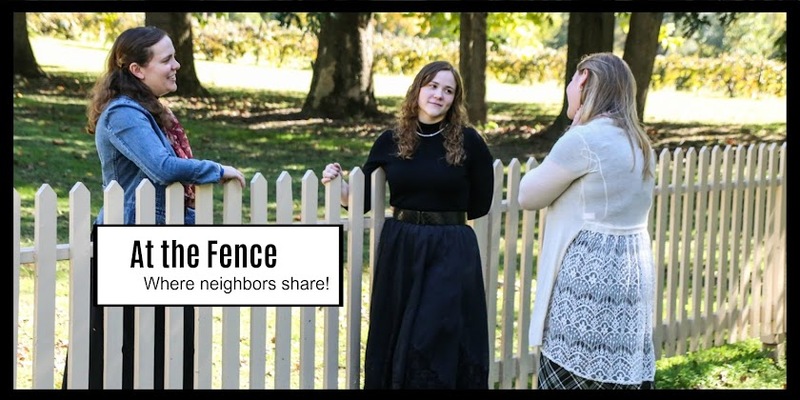 At the Fence: How Safe Is Your Business? Well, the truth is if everyone were honest, all our businesses would be as safe as houses! But they are not and the fact is we make it pretty easy for unscrupulous people to come by and take advantage of the fact that our premises are not fortified. Is there anything we can do to lessen the chances of being a victim? Absolutely, yes. Here are your safety thoughts for the day. It might seem obvious, but the truth is we can't be casual about this. Not all business premises are in places that are busy and overlooked. It's no good going out and closing the front of your business if you are going to leave a back door unlocked or a window open. Many crimes like this are opportunistic. That means if there is a chance of easy entry, it will be taken. Many windows, especially those on ground floors, are simply shut with latches. They are easy to open. You need to fit windows that you can lock and bolt, meaning that they cannot be prised open easily. The same applies to all doors. A cheap thin door can be broken open with a kick! The answer is to fit solid hardwood doors that have deadlocks. 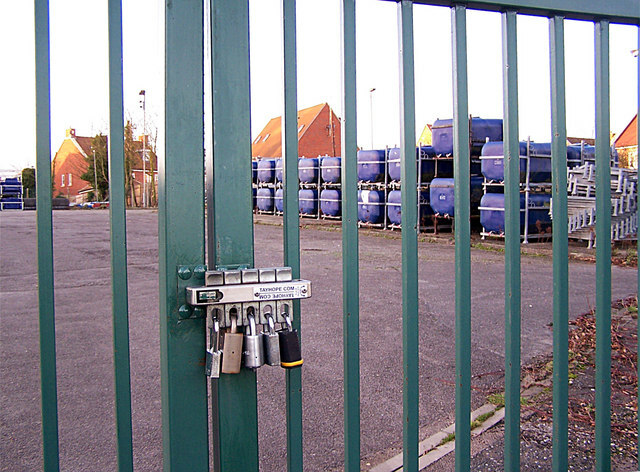 Make sure that the same level of security applies to any entry door to the rear or side of the premises. Consider fitting metal lockable pull-down covers to protect the front and back of the business. This is a great deterrent, as they are visible and audible. You can even get alarm systems that alert the police or security if you are away. Alarms can be a nuisance to set but once you get used to it, the peace of mind you receive more than makes up for it. Alarms are great for when you are away but what if you simply are in another part of the property and are unable to keep an eye on the front entrance? Door bells that detect either a door opening or people walking through an open door can let you know the moment someone is in or on your business premises. These can be great if you are outside or otherwise occupied. They are also handy if you have an entrance that you can’t see. There is a reason that CCTV is appearing everywhere these days. It helps prevent crime. Your business, no matter where it is should be protected by using this and surveillance cameras. It can be a good idea to have a screen showing the process in the shop or premises. If people understand that they are being filmed, they will move on and be less likely to offend. You can also invest in a cam system that will allow you to check on your premises remotely. If there is scheme running in your neighborhood, then it can make sense to take part. You will be able to share information with other businesses. Repeat and known offenders can be more easily identified. You will be able to develop common strategies for prevention and even persuade the police to patrol your area more regularly.